We're moving our warehouse and need to make room for new products. Shop our fall madness sale NOW! 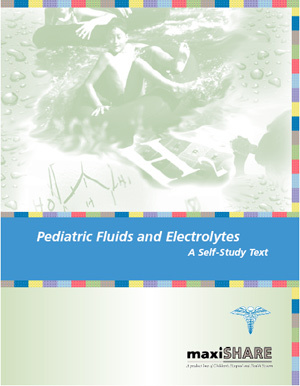 Order the Pediatric Fluids and Electrolytes Self-Study guide today. The book is FREE, GRATIS, GRATUITO (plus $6.95 postage & handling) However you say it, there is no cost for the book. Order today, while supplies last.